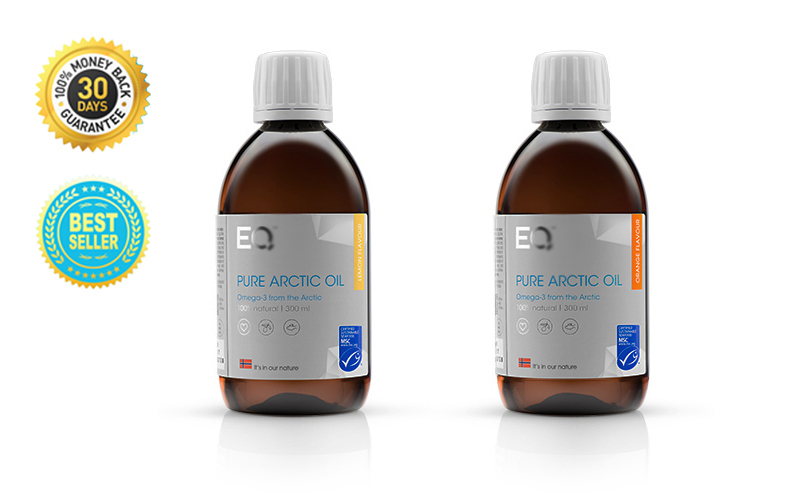 EQ PURE ARCTIC OIL is pure omega-3 oil from 100% fresh, traceable and sustainable arctic wild fish with organic cold-pressed olive oil and vitamin d3 – added a fresh flavour of natural lemon. 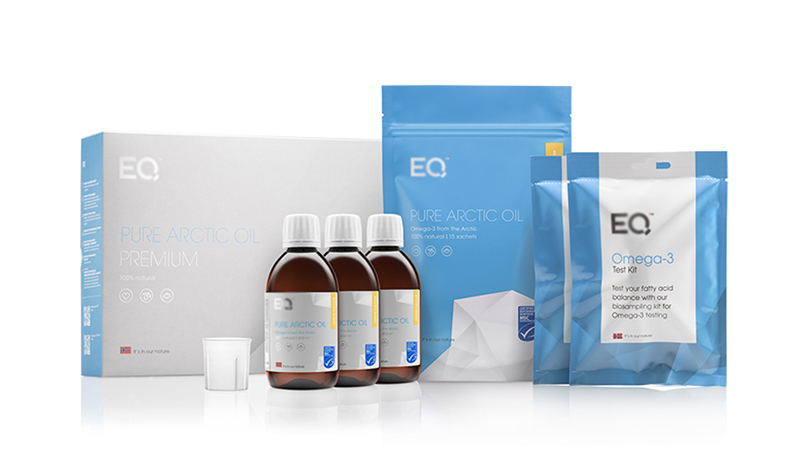 EQ Pure Arctic Oil consists of pure omega-3 oil sourced from wild cod fisheries in the cold, nutrient-rich Arctic Ocean off the Norwegian coast. All the fish, that constitute the basic raw material for our oil, are caught by two fishing boats owned by Hav fisk ASA – the Gadus Njord and Gadus Neptun. Our supplier, Pharma Marine has a unique partnership with 7 different fishing vessels: the CodMarine® Fleet. 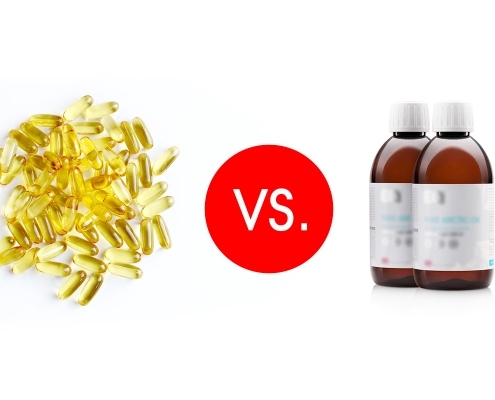 Predominance of omega-6 fatty acids in your diet – compared to omega-3 fatty acids – can lead to health problems. 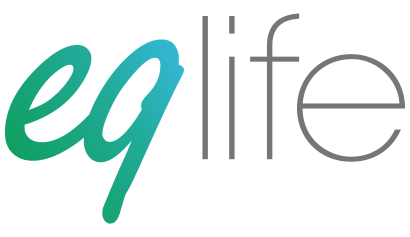 The majority of us have unfortu – nately a majority of omega-6 fatty acids in our diet – often without knowing it. 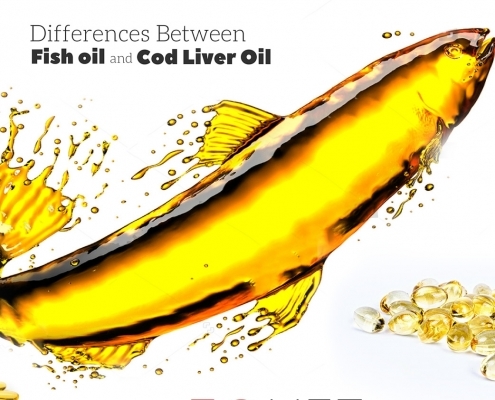 Today, the ratio between omega-6 and omega-3 fatty acids in the Western diet is between 10:1 and 20:1. This means that we consume up to 20 times as much omega-6 as ome – ga-3 fatty acids. The recommended ratio is lower than 5:1. During the past decade, it has been wide – ly accepted that enduring, chronic inflammation in the body explains why many people are develop – ing joint problems, cardiovascular diseases, type 2 diabetes, kidney disease and obesity. A ratio higher than 5:1 extends the time and extent of the inflam – matory reaction in the body and therefore consti – tutes a risk of developing the diseases mentioned. 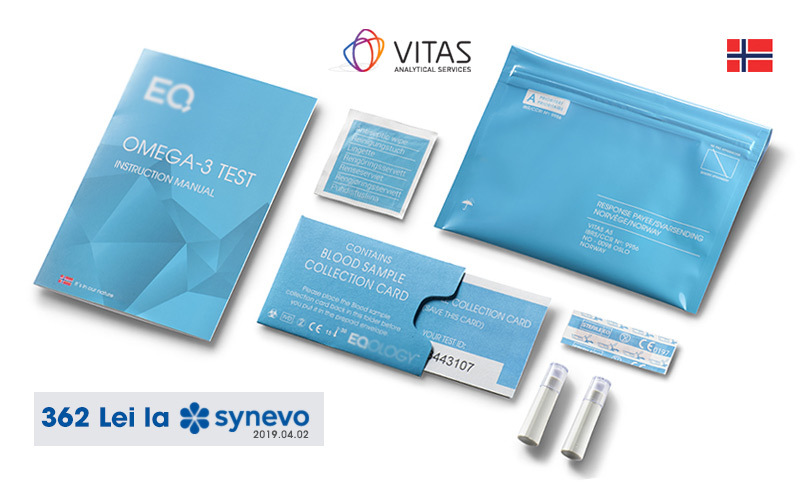 A better balance between the intake of omega-6 and omega-3 is one of the keys to improved health and will help to reduce and prevent the risk of de – velopment of chronic diseases. 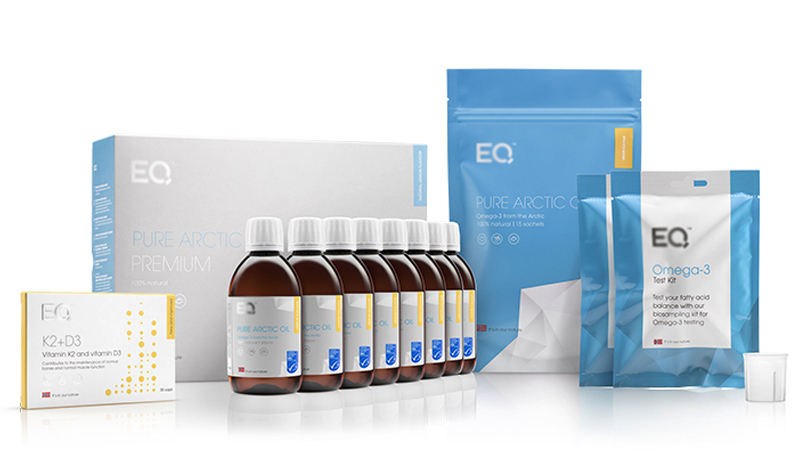 EQ Pure Arctic Oil is a product with an optimum composition of omega-3 and omega-9 fatty acids, which will contribute to improve the fatty acid balance in the body. 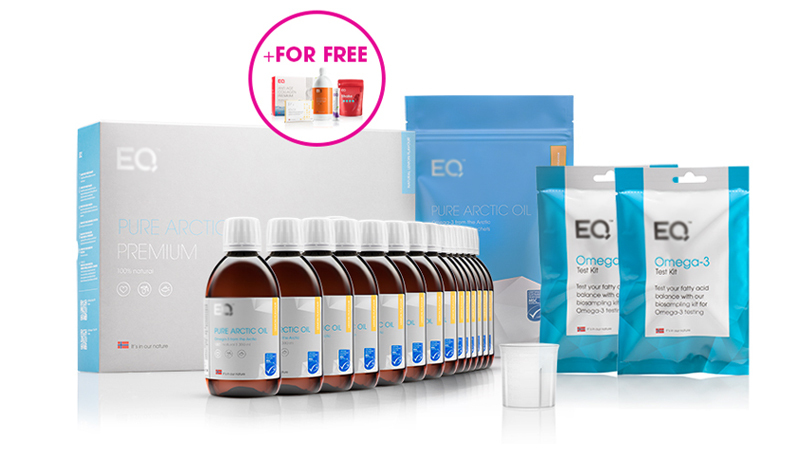 There is evidence that after regular consumption of this oil in a minimum of 120 days, most people will achieve an omega6:omega-3 fatty acid balance of 5:1 or lower. In al treilea rand modul de “ambalare” a uleiului de peste face diferenta. 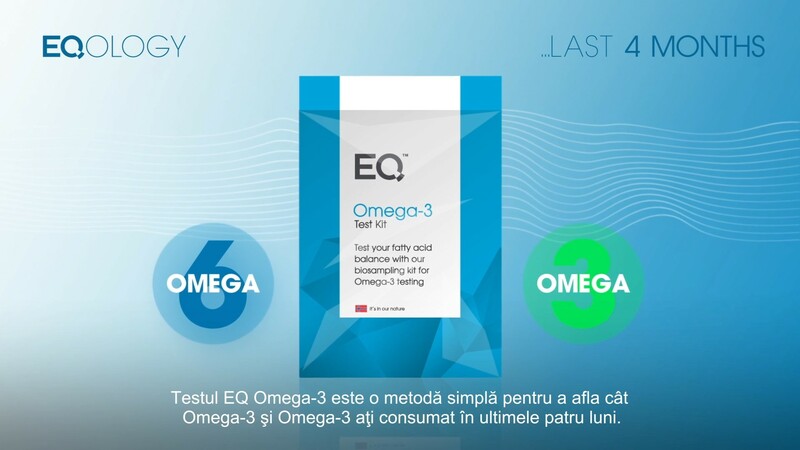 Piata este plina de capsule cu Omega-3. De multe ori acele capsule contin un ulei ranced, oxidat, care miroase foarte urat – daca spargem capsula. Acidul gras ranced devine mai acidic si din cauza asta capsulele se fabrica din materiale care rezista la continutul interior – deci un plastic/gel mai decent. Prin forma lichida se poate simtii prospetimea uleiului si nu ajung alte obiecte nedorite in organism.